We simplify things for you by doing the job right the first time. Cloud VPS (Virtual Private Server) gives you the power and flexibility of having your own server instance with full root access. 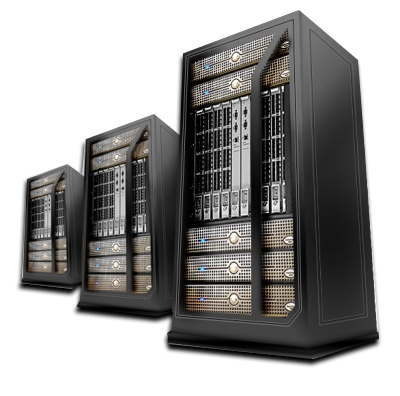 We provide very competitive prices for Cloud VPS servers. Take a look at our packages. Legend Web Hosting servers are reliable, secure and have power redundancy. Your data will be safe and secure with us. With modern technology including our servers and optical cables, your data will be transferred in milliseconds to the end users. We have a dedicated team of support for sales and support to help you when you need it. You can also chat with us. Legend Web Hosting provides you with the ease of mind for your business. As soon as your payment is successful, your web hosting account and domain names will be up and running immediately. No need to wait or wast time. 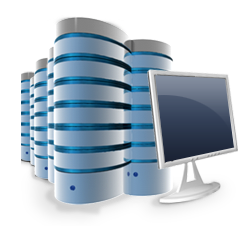 Your hosting account is backed up every night as standard, with our backup integration. 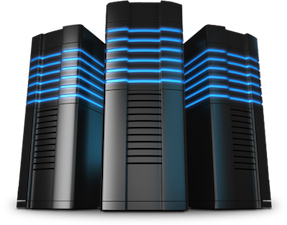 We use dedicated backup servers, providing fast & easy individual file rollback. Web Developers love using version control systems. Our hosting accounts can use GIT & SVN command line tools on our servers provided you request SSH access. Our hosting accounts allow you to install popular software/CMS such as Wordpress, Drupal, Joomla and Magento as easy as a click of a button. Upgrading your software is just as easy as well! We are committed to provide you with the best Web Hosting Solution for your business. Our experienced engineers are here to assist you with your needs no matter how complex they may be.